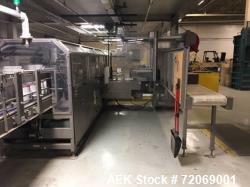 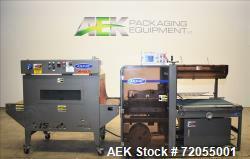 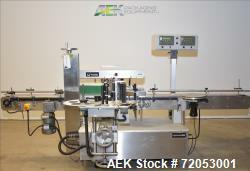 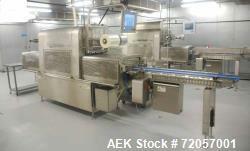 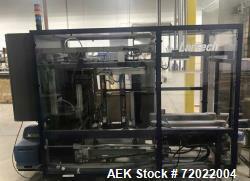 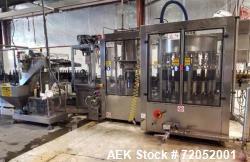 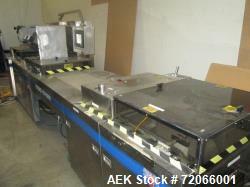 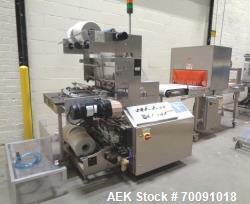 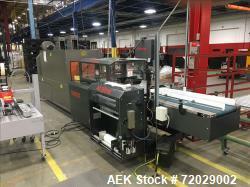 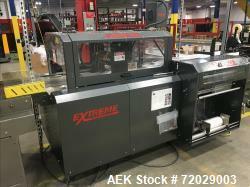 Take a tour of the Aaron Kendell Packaging Equipment (AEK) headquarters, AEK's goal of providing the highest quality packaging equipment with the most dependable service is extremely noticible as you tour through over 150,000 square feet of packaging industry specific storage space. 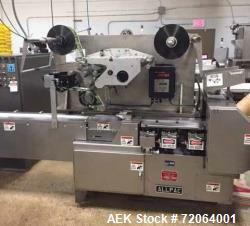 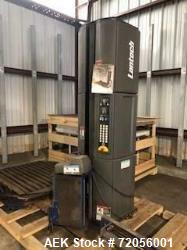 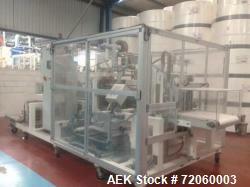 The warehouse allows Aaron Kendell Packaging Equipment to showcase its diverse inventory of new, reconditioned and used packaging machinery. 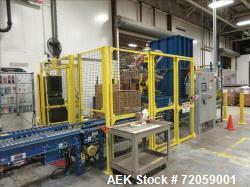 Customers are encouraged to visit for inspections or view inventory images or videos online.